Get Fit with Skating in 2018! 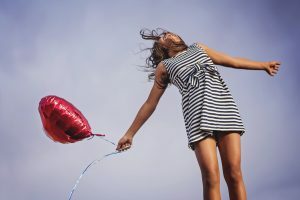 You probably already know that roller skating is great exercise, helping to make your body strong. But did you know that it’s also good for your brain? It’s true! A day at the skating rink has benefits for your mind as well as your muscle. So whether you’re one of the millions of people who resolved to get fit or to decrease their stress in 2018, Rainbow Skateland is the place to do it! Why is skating such a great workout? Cardio: it works your heart, lungs, and entire respiratory system, brings more oxygen to the brain, and improves endurance. Muscles: it works every muscle in your body, especially the core, which can often get neglected in our sedentary society. More importantly, though, skating is fun! If you’ve ever given up on exercising because you got bored, you’re not alone. Uninteresting workouts are one of the most common reasons people quit exercising.When you pay a visit to us at Rainbow Skateland, though, you’ll never have that problem. Between the great music, lights, and the simple joy of gliding around the rink, you’ll never get bored. And if you do hanker for something different, we have plenty of other attractions to keep you entertained for hours! It doesn’t matter if you’re brand-new to exercising or an old fitness pro. 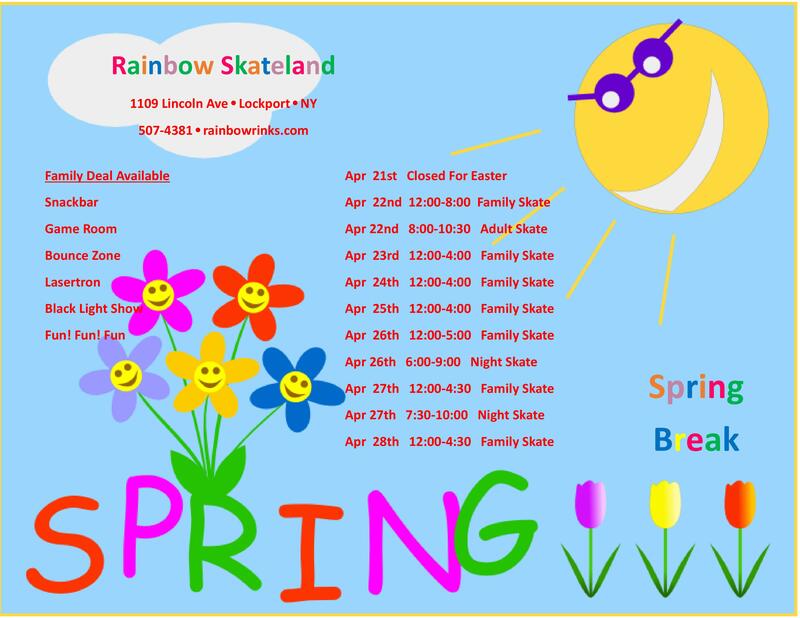 You’ll always find fun, friendship, and challenge at Rainbow Skateland. Whatever your fitness goals are for 2018, we can’t wait for you to join us at the skate center to work towards them!